Here are a few zine reviews. They all have what might consider a dark theme. I guess to me it is just an everyday theme. I hope you pick up some new zines and get to readin'! If you have any zine recommendations that I should check out please let me know! 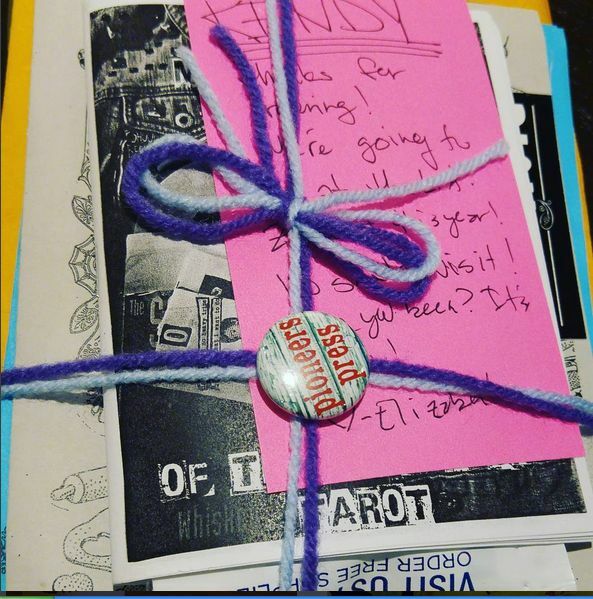 Spell Skulls And Their Uses: A pocket sized mini zine complete with a tiny skull. Use this skull for a variety of reasons. There is even instructions on how to make your own that make even newbies to clay work (like myself) not scared! Major Arcana Of The Punk Rock Tarot: I do not have this deck but wanted to check out the thought process behind it. Plus I like seeing people's different views on cards. There is art work for every card mentioned. Fun for people into punk and tarot! 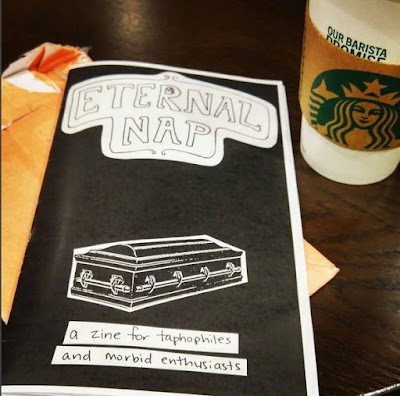 Eternal Nap: A new zine on one of my fave things to talk about: cemeteries! Plus I am in it so ya - go pick up a copy. There are nice photos, a cute cover, and some history on stones. The only fault I would say is the recipe included. 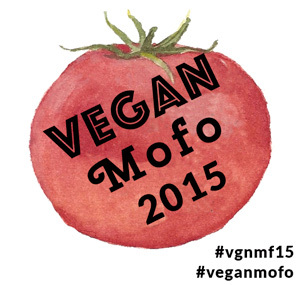 It was just taken from a book, a few things crossed out to make it vegan and no credit to where it came from. Oooo did Eternal Nap come from PP? I need to have a look for that! My next order I hope I can get the punk rock tarot, need to remind myself to pull out a deck and get back into readings too! I'm the creator of "Major Arcana"--jsyk, it's not a real deck, I made the major arcana as part of an art project for fun, then made a zine out of it. Thanks for the write up! good to know - i thought it was a real deck!